Set within 80 acres of kept grounds, De Vere Venues Chicheley Hall is a stunning Grade I listed mansion, dating back to the early 18th century. 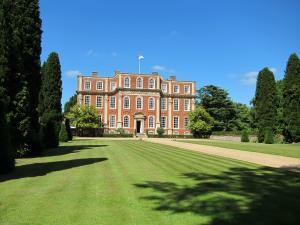 Situated in Buckinghamshire, it offers modern business facilities. See all De Vere Venues Chicheley Hall reviews..